26 Jun Stellenbosch VISIO Features Design In A Box! After launching our online Interior Design model to the public in March 2018, Stellenbosch VISIO, a popular local glossy publication sold nationally, featured Design In A Box on their website. The publication’s winter issue, which has a feature on Design In A Box will be on shelf until end-July 2018. 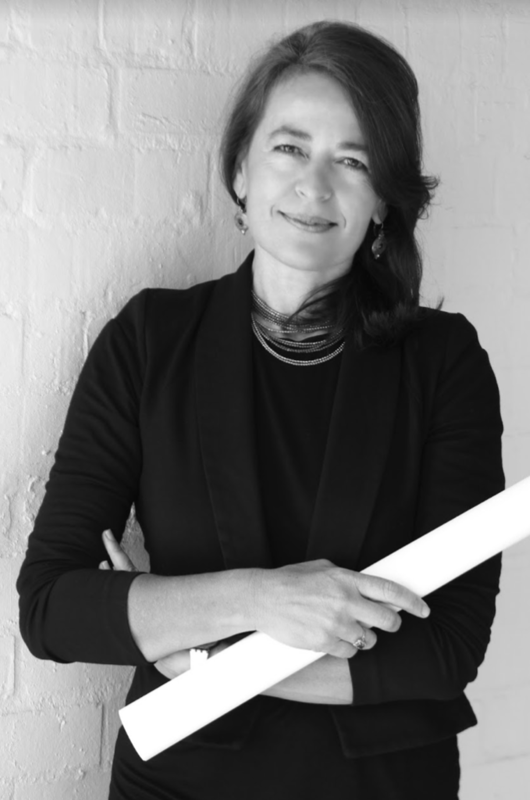 Rumour Has It, a leading interior brand architecture studio in Stellenbosch (Western Cape), recently launched Design In A Box, an online interior design and décor planning platform (www.designinabox.co.za), to set a new benchmark for customising beautiful spaces that – frankly – work for individuals’ needs. 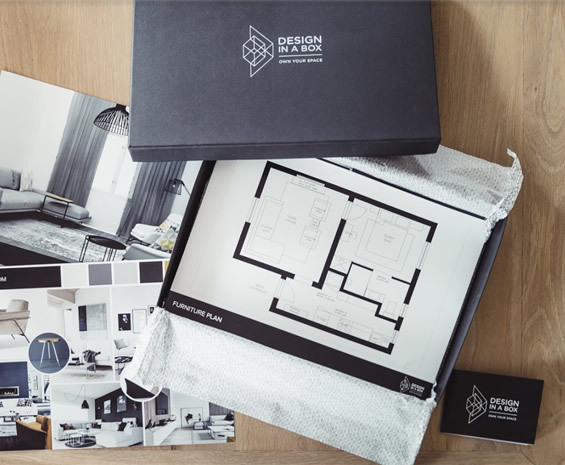 Now live and fully operational on all fronts – from online execution to door-to-door box delivery – Design In A Box and its experienced team are determined to inspire and empower individuals who appreciate attention-to-detail interiors to take ownership of and fall in love with their environment. 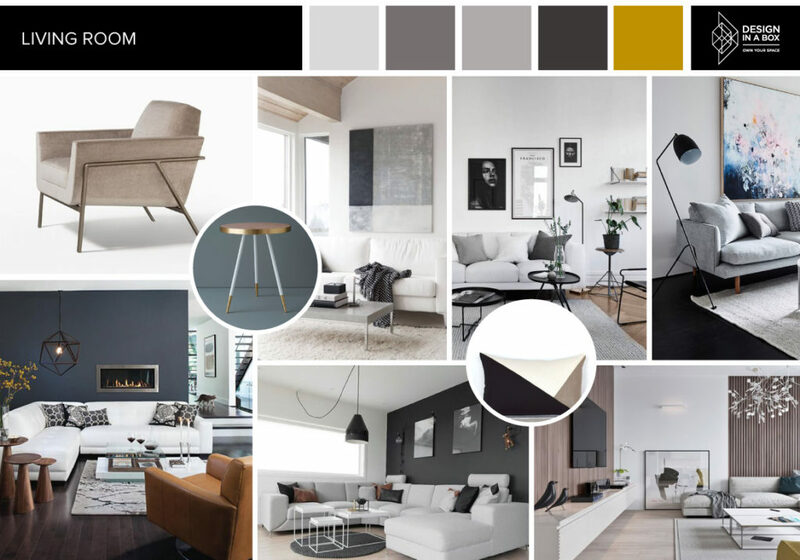 The easy-to-navigate online design tool offers the convenience of personalising your chosen space in four stages. 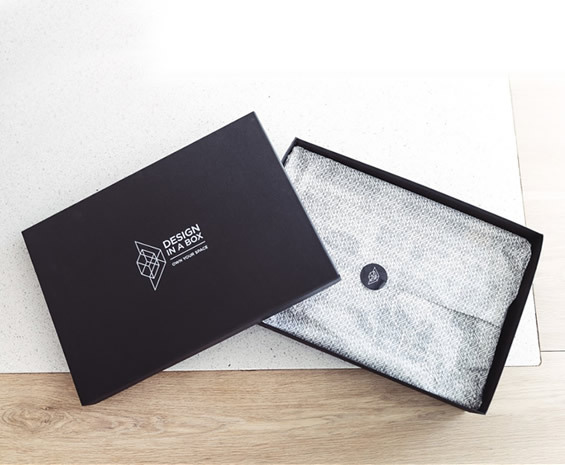 Thereafter having a custom box with interior design and décor planning resources delivered to your door. Design In A Box offers three packages that are tailored to your space requirements and budget: (1) an essential package for smaller pockets and/or spaces; (2) for medium-sized budgets and/or spaces we recommend the Elite option; (3) an exclusive box to revive or create larger rooms such as the family lounge and an expansive kitchen, or, if you want to splurge on creating a more magical space. An added benefit is its loyalty card and discount vouchers, therefore, guaranteeing special offerings from leading partners. “We’re extremely excited and honoured to have made Design In A Box a reality,” says Rumour Has It founder, Analise de Beer. “Many people feel easily intimidated by refreshing or creating a new space that reflects their personality and needs. Design In A Box’s parent company, Rumour Has It, has built a respected reputation for over a decade (since 2006) among residential and commercial clients. Each step consists of a number of smaller steps to help fine-tune your preferences. Using this, we add to your spectrum of interior design needs and aspirations. (Build your box): This includes options from (1) selecting your type of space. (For example from popular spaces such as a bathroom, kitchen, bedroom to a living-room, outdoor patio and home office); (2) completing the online quiz to help us pin down your exact needs; (3) selecting one of three packages to suit your budget and desired size of space and (4) ordering your box. (Tell us about your space): Get down to the ‘nitty gritty’ of things by downloading our how-to guide; (2) uploading photos of your space to your account page; (3) taking measurements of your space / upload your plans and; (4) uploading items you wish to keep because some things are the real ‘keepers’. 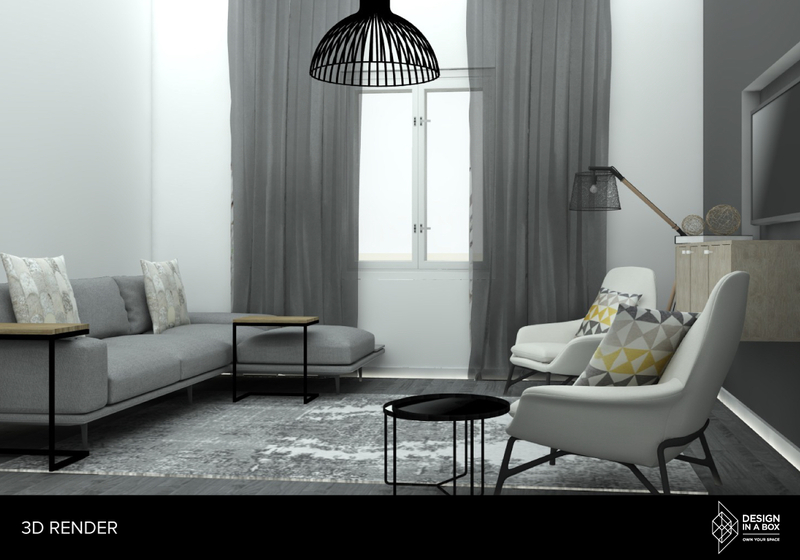 (Leave the work to us): First, we start putting our wits and skills together to plan your newly designed environment; (2) the result: a mood board, (3) floor plan, elevations and 3D render (optional). Step 4 puts you at the forefront of the process as you can review your design concept online. (Start owning your space): (1) We prep your box with all the necessary and planned resources. (six weeks after completing stage two) Delivery of your box will be made to your door; (2) You can then get started with the enclosed step-by-step guide; (3) enjoy the benefits of your Design In A Box loyalty card and discount vouchers at selected partners; (4) Prep your space and make the most of a refreshed chapter in your environment! Bathroom Trends 2019: Keep an eye out for these edgy trends.